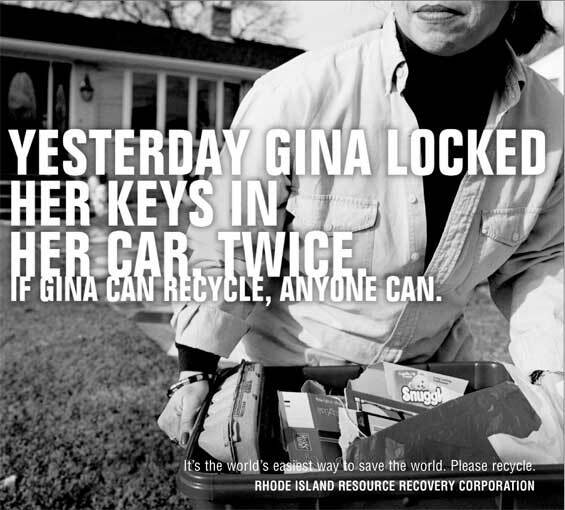 Many Rhode Islanders weren’t recycling because they thought it was too difficult. 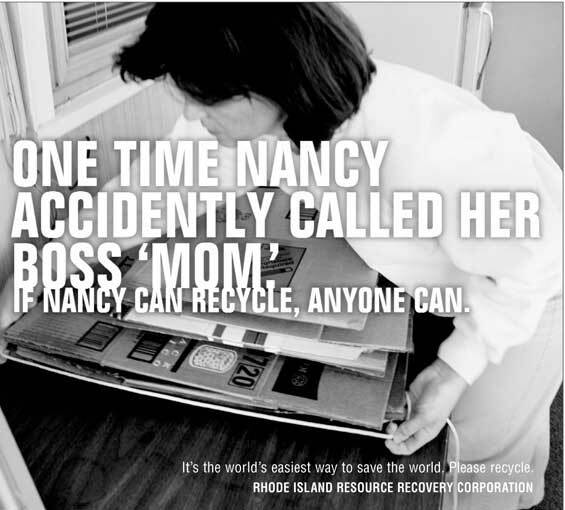 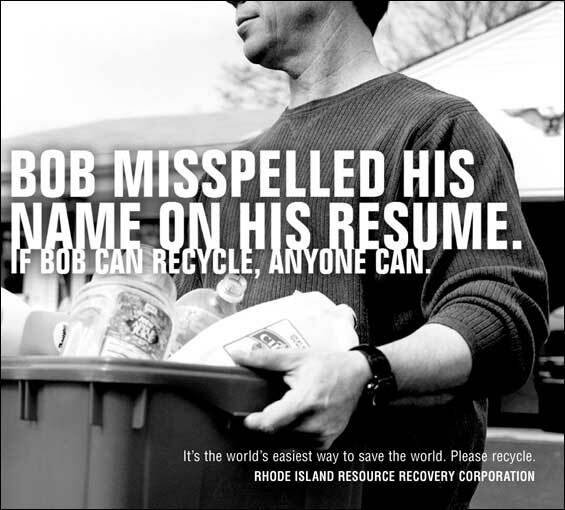 This campaign explained that anyone can recycle. 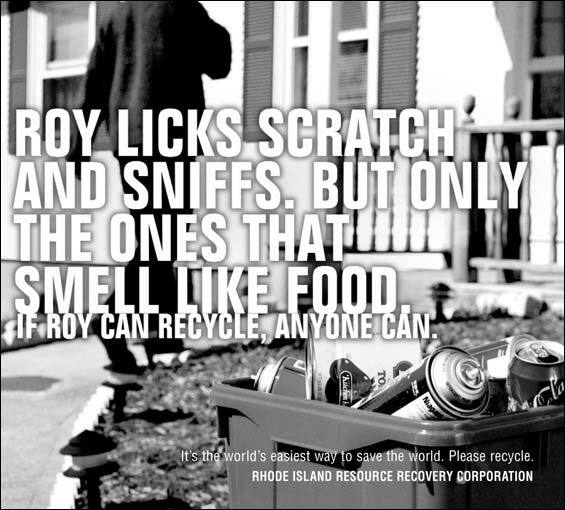 Literally anyone.